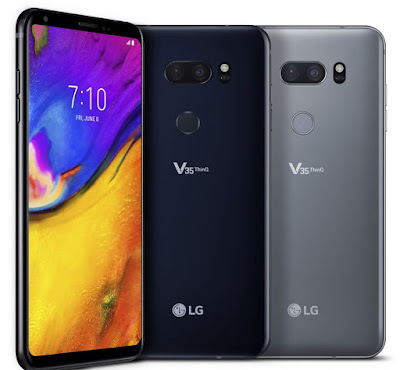 LG has introduced LG V40 ThinQ with Five Cameras and Snapdragon 845 Processor. 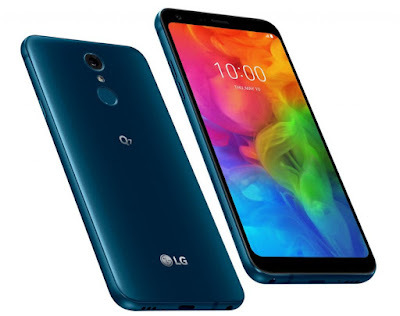 It has a 6.4-inch FullVision OLED display powered by Octa-Core Qualcomm Snapdragon 845 Mobile Platform with 6GB LPDDR4x RAM and 64GB / 128GB internal storage. 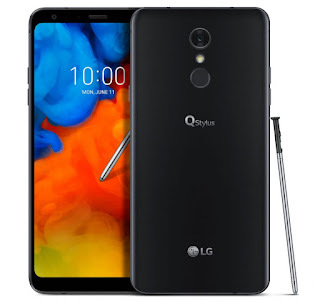 LG has launched LG Q Stylus+ in India. 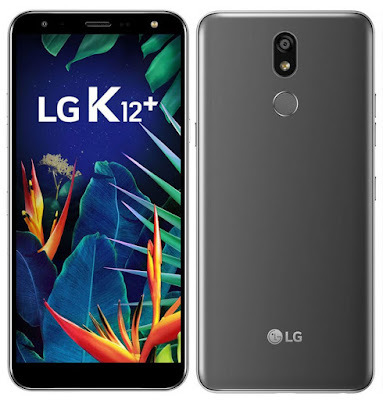 It has a 6.2-inch FHD+ FullVision Display powered by a 1.5GHz Octa-core MediaTek processor with 4GB RAM and 64GB storage. 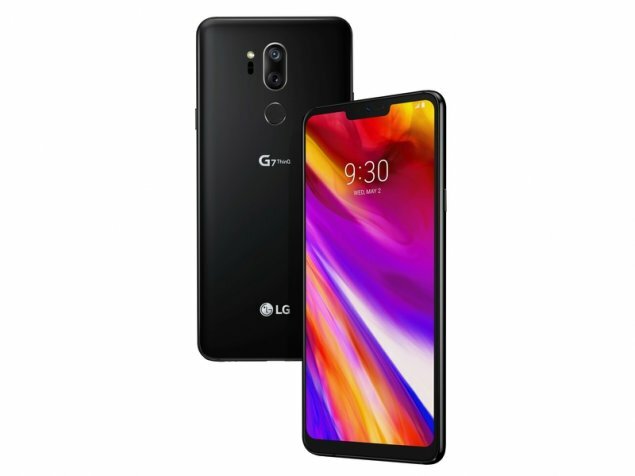 LG has launched LG Q7 smartphone in India. It has the same 5.5-inch FHD+ FullVision Display powered by a 1.5GHz Octa-core MediaTek MT6750S processor coupled with 3GB RAM and 32GB storage. 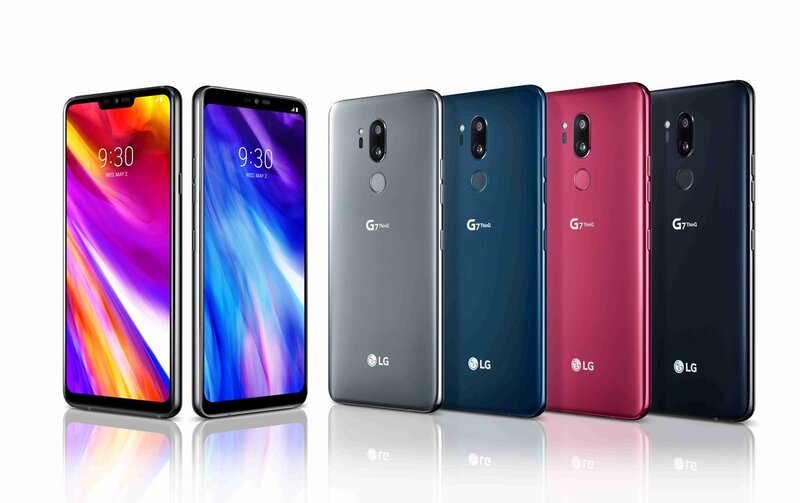 LG has introduced LG G7 One, Android One smartphone, and LG G7 Fit Ahead of IFA 2018. LG G7 One has a 6.1-inch (3120 x 1440 pixels) 19.5:9 FullVision Display powered by Snapdragon 835 processor. LG today launched LG G7+ ThinQ flagship smartphone in India. 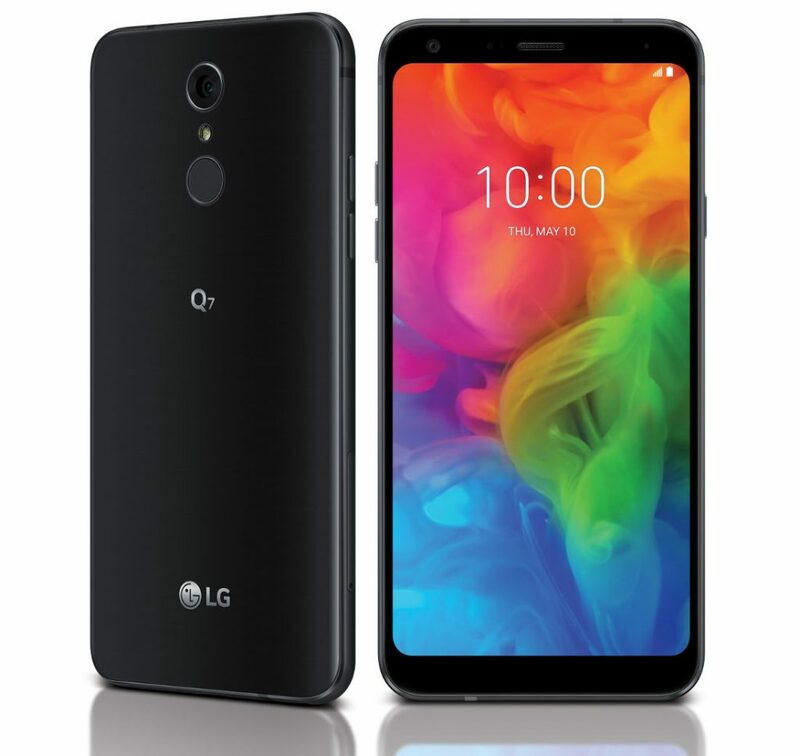 It has a 6.1-inch QHD+ 19.5:9 FullVision LCD Super Bright display that can be viewed easily even under direct sunlight with brightness up to 1,000 nits, displaying 100 percent DCI-P3 color gamut powered by Snapdragon 845 Processor. 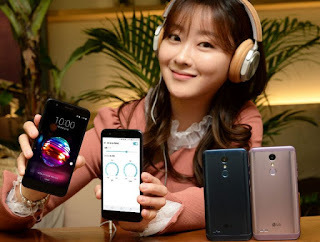 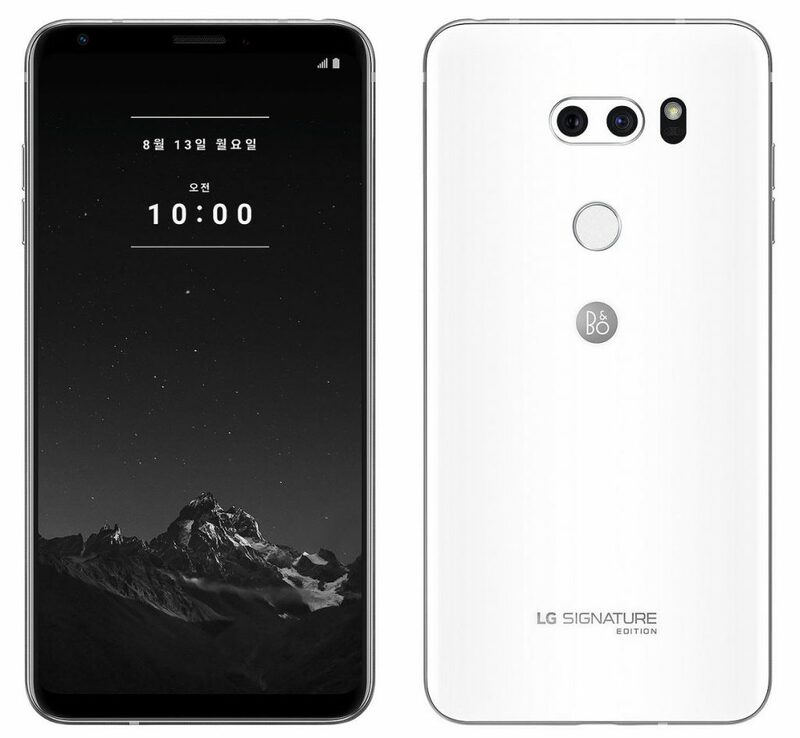 LG has introduced the 2018 LG Signature Edition smartphone in its Signature Edition in Korea. 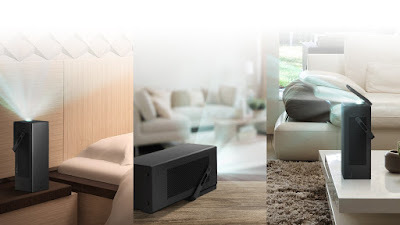 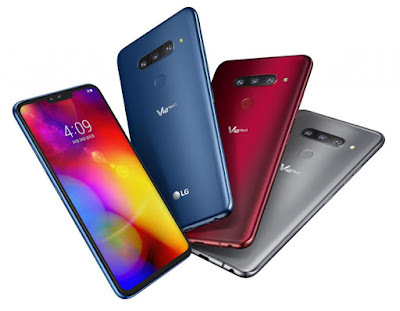 It is made of premium materials such as zirconium ceramic back cover that prevents scratches. 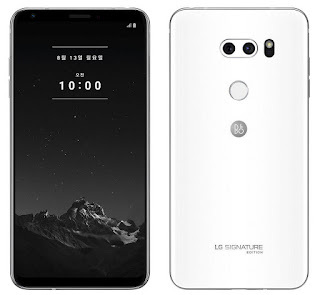 Customers can also engrave their name on the back of the phone. 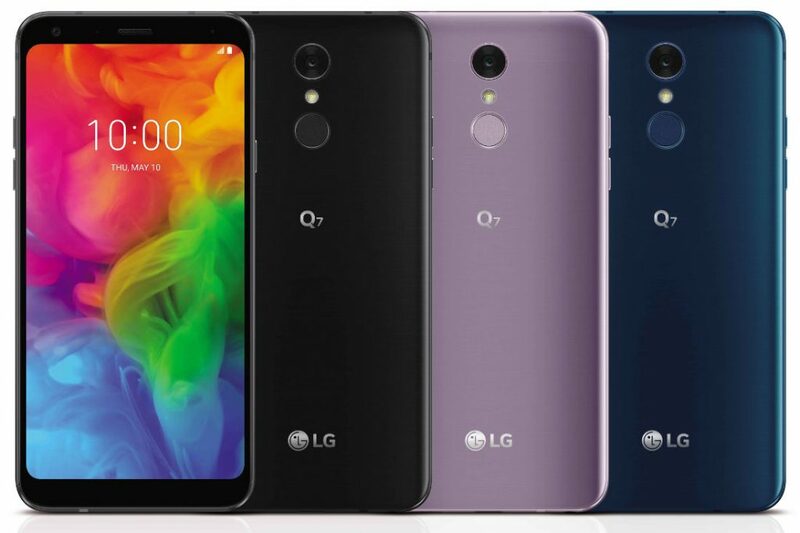 LG has launched LG Q7 and Q7+ smartphones in Korea. 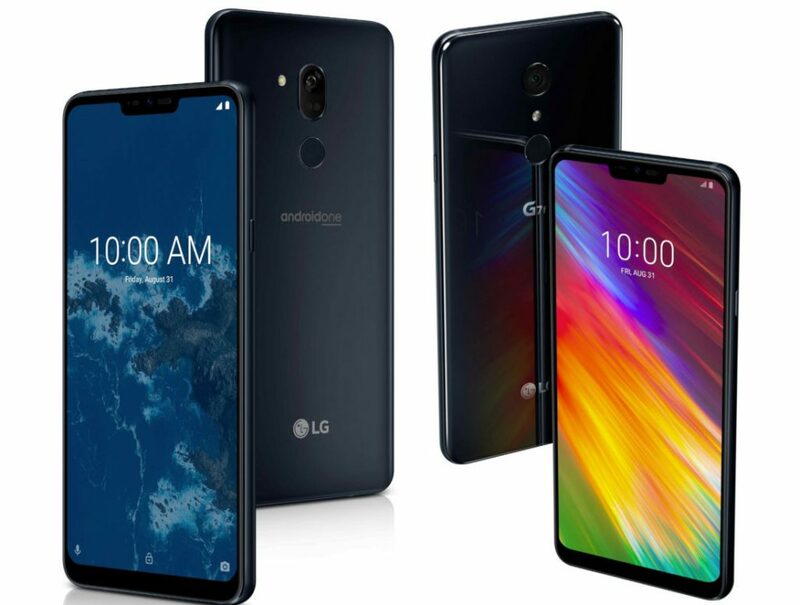 Both phones come with 18:9 Display and Snapdragon 450 processor. 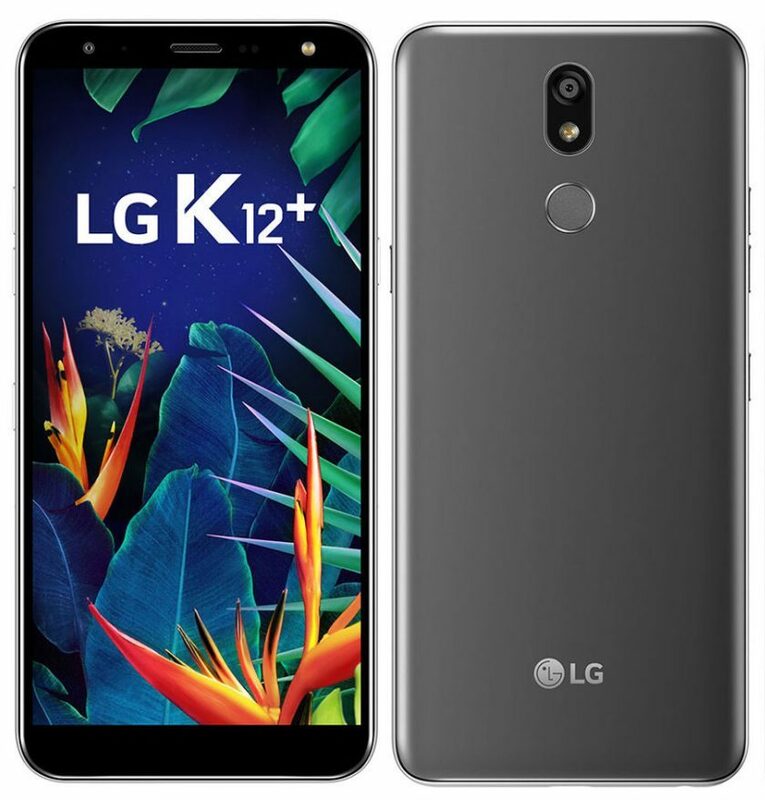 powered by Snapdragon 845 processor with 6GB of RAM and 64/128GB of internal storage. 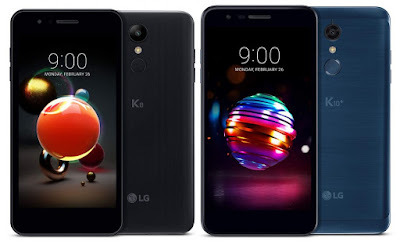 LG has launched LG K30 in the U.S. for T-Mobile. 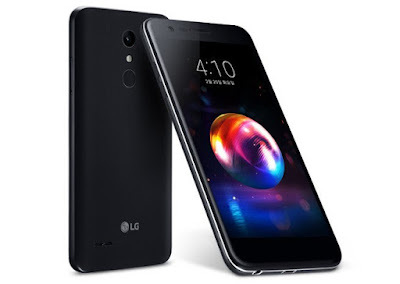 It has a 5.3-inch HD screen powered by Snapdragon 425 Processor with 2GB RAM and 32GB of internal Storage. LG has launched LG X4 (LM-X410S) smartphone in Korea. 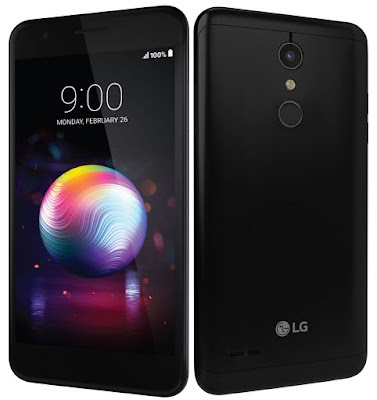 It features a 5.3-inch HD screen, powered by Snapdragon 425 with 2GB RAM and 16GB storage. LG has introduced X4+ smartphone in Korea. 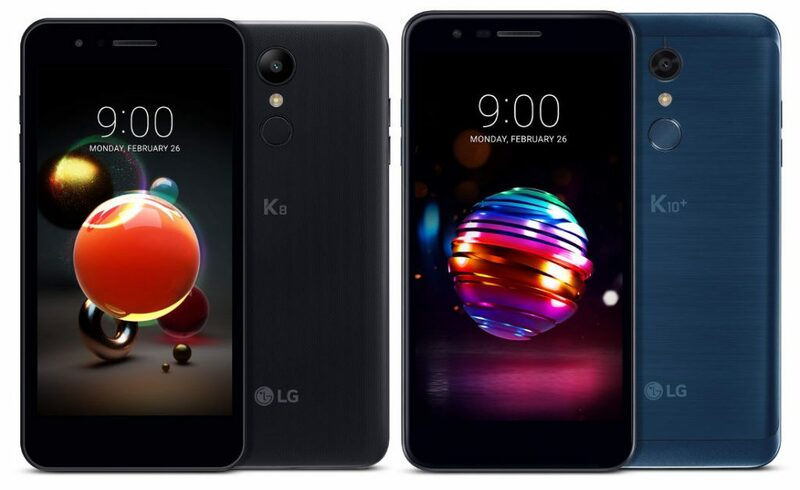 It has a 5.3-inch HD screen, is powered by Snapdragon 425 SoC with 2GB RAM and 32GB storage. LG Electronics at At CES 2018 has introduced LG’s smart kitchen products such as the InstaView Thin refrigerator and the EasyClean oven range and QuadWash dishwasher maximize efficiency and ease to allow more quality time at home. 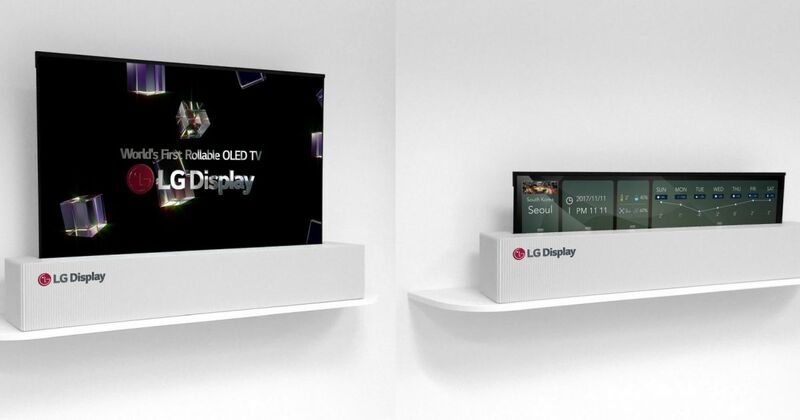 LG Display has showcased a 65-inch OLED that's flexible enough to roll up and store when not in use. 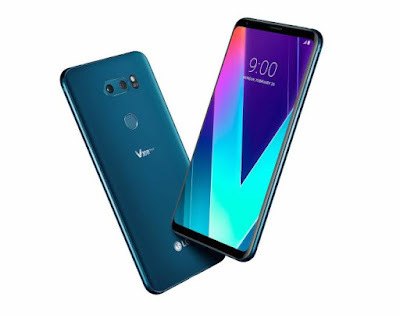 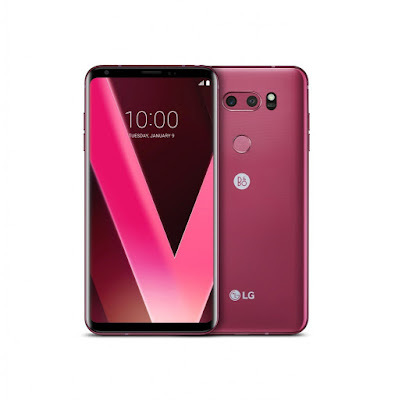 LG has introduced New eye-catching and romance-inspiring color for the flagship V30 smartphone. Raspberry Rose, an intense saturated version of red, Designed for fashion-conscious smartphone users, LG created a unique color that provides outstanding visibility and to makes this V30 an ideal Valentine’s Day gift.